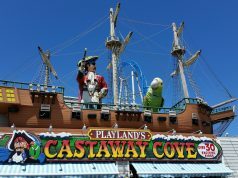 Imagine your vacation to Sea Isle City. 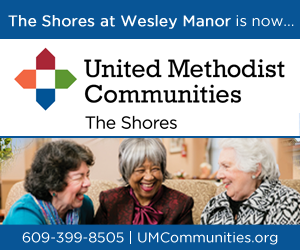 You waited all year for that weekend getaway with family, and now it is here. And what better way to celebrate than by sipping a cool drink and eating jumbo crab cakes dining outdoors at Braca Café, while listening to a concert going on at the Excursion Park Band Shell. On Wednesday afternoon, shortly before Gibson set up for a lunch crowd, he spoke about what’s new at Braca Cafe, and what continues to set the business above the rest – delicious Italian cuisine prepared by top chefs. “We hired a new head chef Rob Griswald this year. He came from the Philadelphia area. He, along with Drake Cole, our chef for three years, are the masterminds behind the kitchen,” Gibson noted. 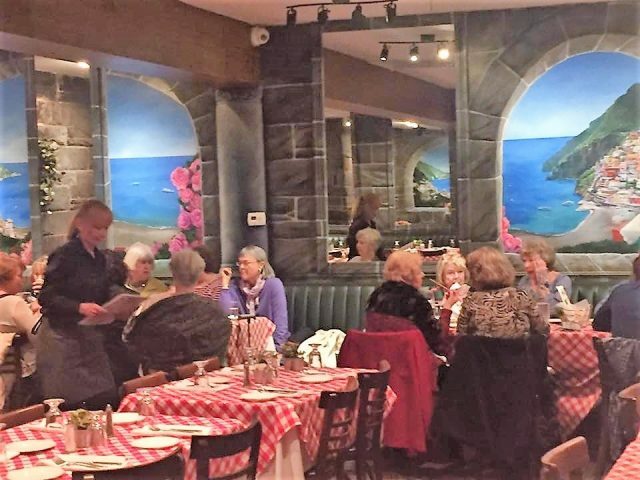 In addition to crab cakes, there are many other customer favorites at this Sea Isle mainstay for classic Italian fare. 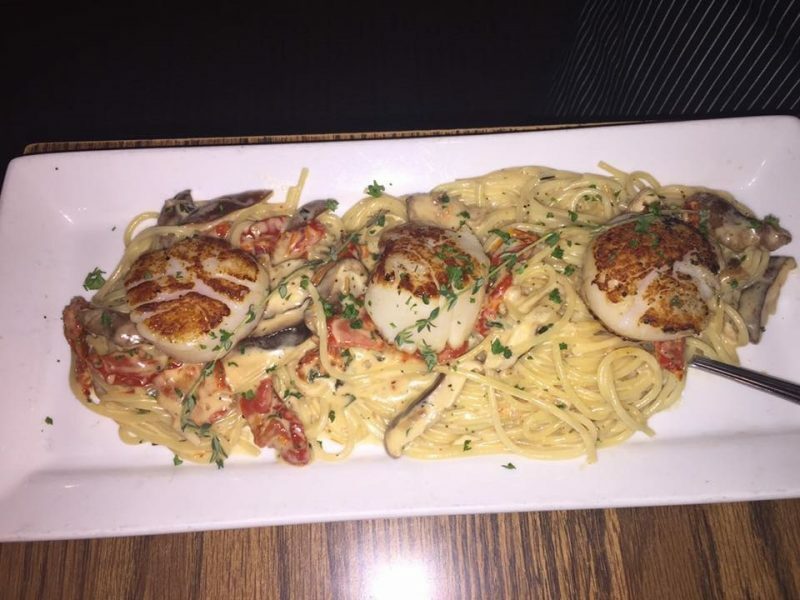 They include scallops penne, blacked jumbo scallops with spinach, tomato and garlic with a cream sauce and chicken parmigiana. For the lighter side, customers can opt for a Caesar salad or a priezzo salad, which is mixed greens, pine nuts, gorgonzola and a house vinaigrette. The outdoor sidewalk café boasts seating for 50 and has been a favorite option for customers. When entering Braca Café this season, customers will be greeted by a completely renovated and updated décor. Gibson said it is a classic, Italian décor right down to the red and white checked table cloths. But some other items are special to the café. 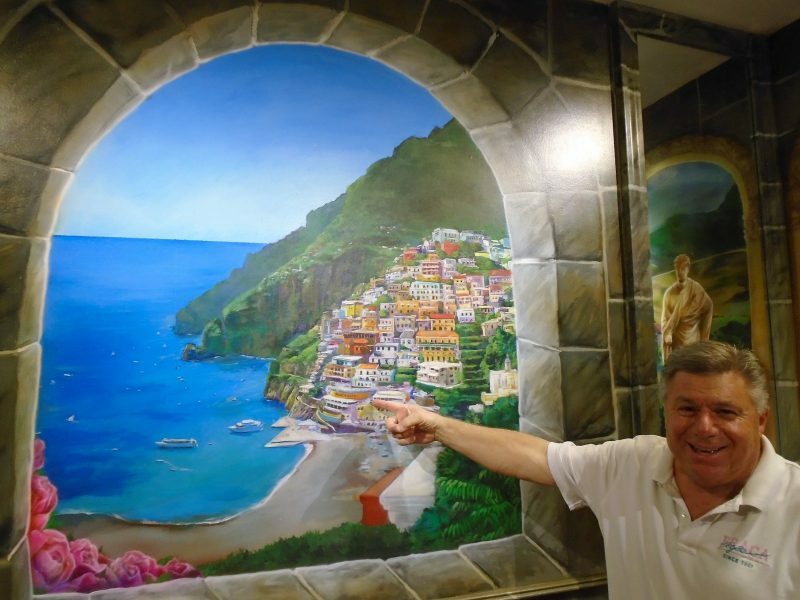 That includes a hand-painted mural of Positano, a city on the Amalfi Coast which is part of the Braca family heritage. A real show stopper in the dining area is a stone fireplace and a painting Gibson holds near to his heart, is the Braca family crest. New murals such as this one of the Amalfi Coast of Italy adorn the walls. Here Braca Cafe owner Kim Gibson points to a “Braca Cafe” in the painting. And something to note, the kitchen was spotless. Something, Gibson said, is paramount to running a restaurant. Braca Café keeps the family business year round. But that isn’t the only eatery they own. They also own Henri’s Bar, which is on the adjoining property, named for Gibson’s mom Henrietta Braca Gibson. It opened in 2012 and is an outdoor eatery that offers thin crust brick oven pizza. Henri’s is a popular spot for people to relax and grab a slice with a casual atmosphere. Gibson said with a chuckle that the oven works so well, that the pizza would burn if it stayed in any longer than two minutes. 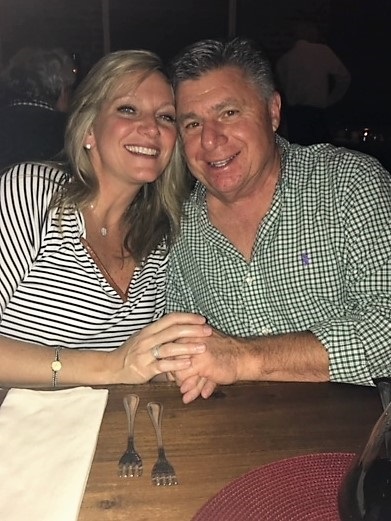 While Gibson has a lightness about him, a sense of humor and a constant smile, he also knows hard work and what it takes to create a dining experience that keeps customers coming back for more. 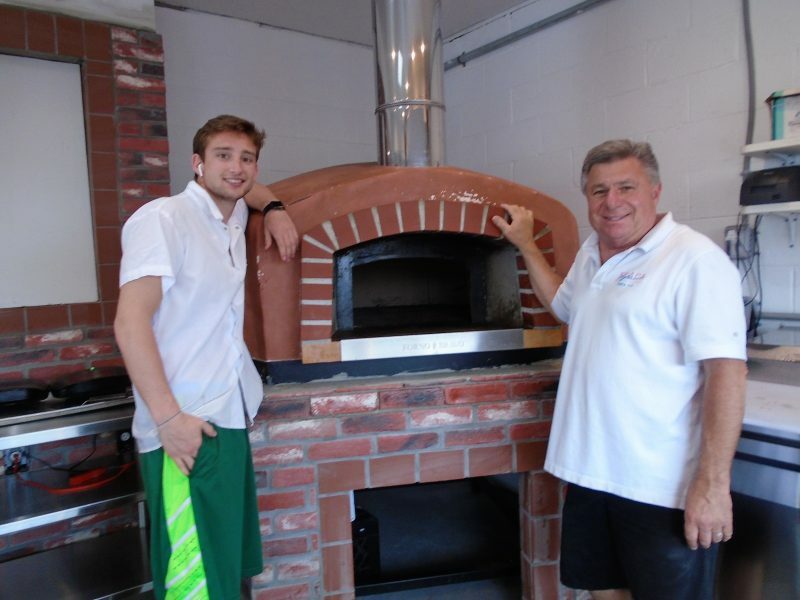 Kim Gibson with son Ryan show the brick oven at Henri’s Bar that makes pizza in just two minutes. 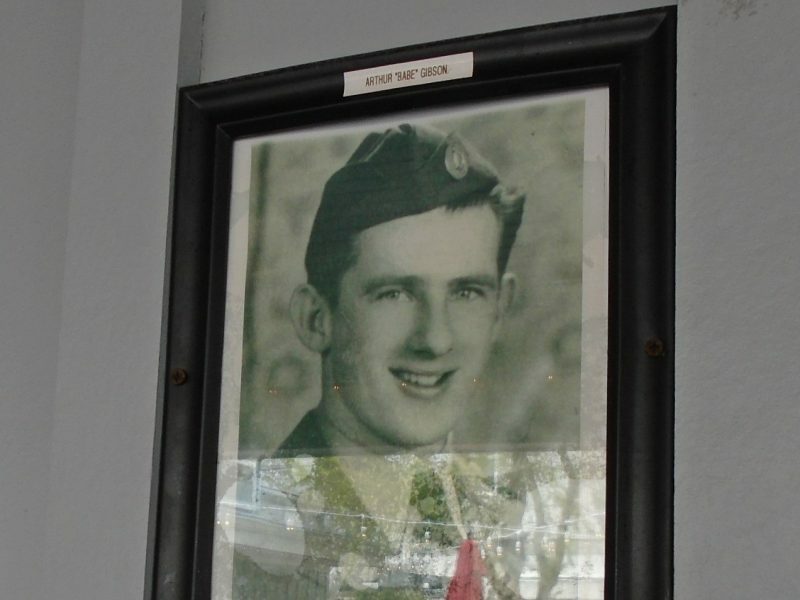 His mother married Arthur “Babe” Gibson and carried on the family business after Louis Braca, Gibson’s grandfather, retired. 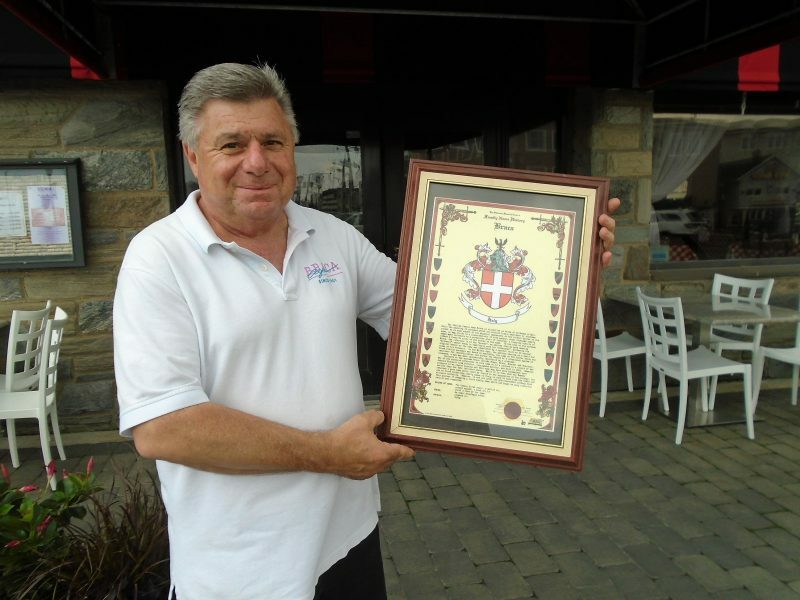 “My grandfather came from Italy and landed in Sea Isle in 1901. He wound up buying this whole block,” Gibson explained of John F. Kennedy Boulevard, where Braca Café is located. Henri’s Bar, at 4113 Pleasure Ave., on the other side of Braca Café, sits where Gibson’s mom grew up. 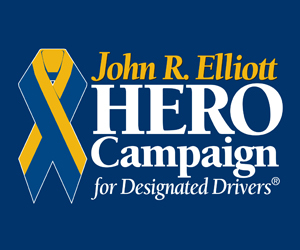 Gibson has carried on his grandfather’s legacy of delivering excellent service because of something he heard him say when he was just a little boy. That motto seems to work. The Gibsons continue to keep the iconic business tucked at the corner of JFK Boulevard near the Promenade, a culinary staple for visitors and residents alike. In the winter they employ 15 to 25 people and in the summer that number increases to about 45. Their children Ryan, 20, Hayley, 18, and Brendan, 16, are also very involved in the family business. “Our kids are behind the scenes bussing and waiting tables. We always ask them for their input when we make decisions, so we get the young version,” Gibson said with a laugh. At the entrance to Braca Café is a glass enclosed case hanging on the wall. 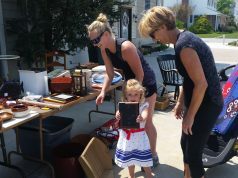 It is filled with old photographs, news clippings and many memories for both the Braca and Gibson families. Gibson proudly pointed to photos of his parents on their wedding day, his grandfather Louis standing with his arm around Gibson’s father “Babe” and his mom Henrietta basking in the sun on a Sea Isle beach. 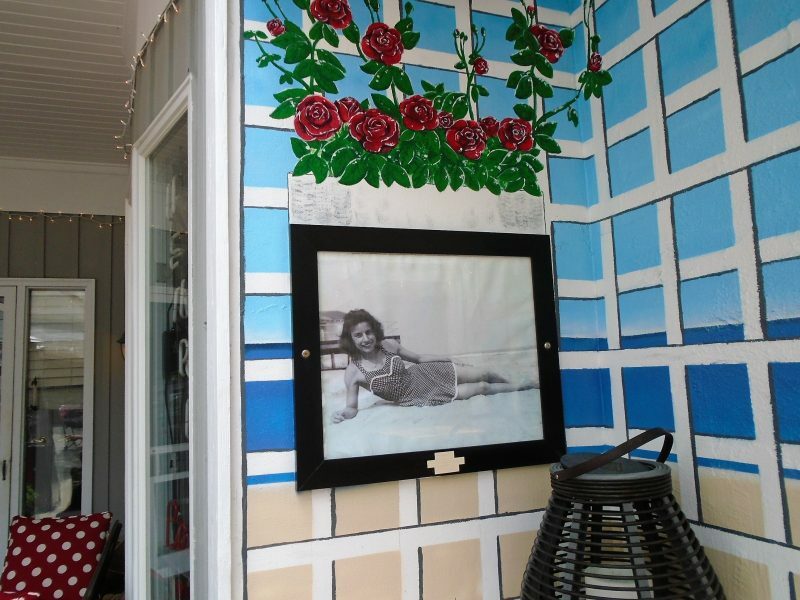 Henrietta Braca Gibson’s photo is on display at Henri’s Bar, the eatery named in her honor. Gibson and his family know the restaurant business is tough. But they also know a few good secrets to staying successful. 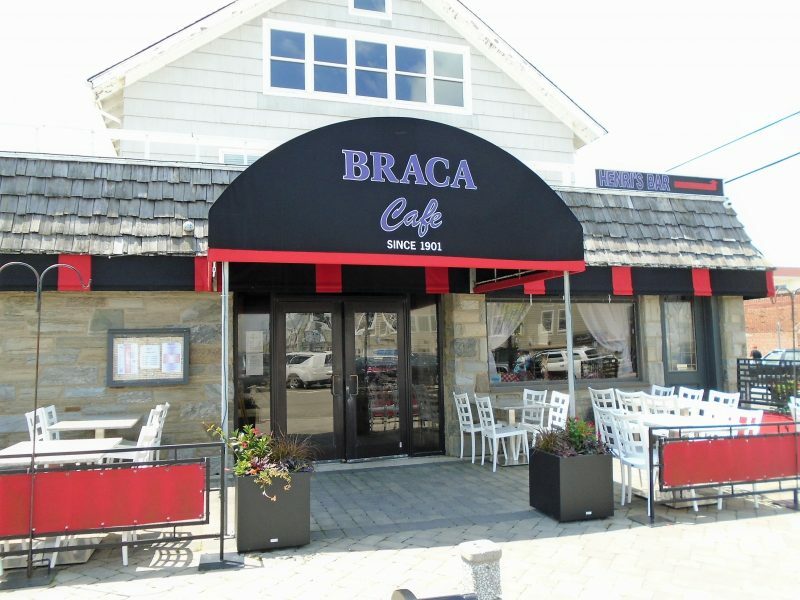 Braca Café is open daily and is located at 18 JFK Boulevard in Sea Isle. For hours and other information call 609-263-4271 or visit www.bracacafe.com. Owner of Braca Cafe Kim Gibson holds up artwork of the Braca Family Crest. 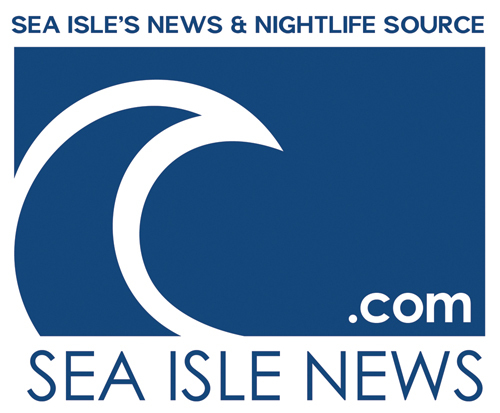 Braca Cafe is located at 18 JFK Boulevard in Sea Isle. 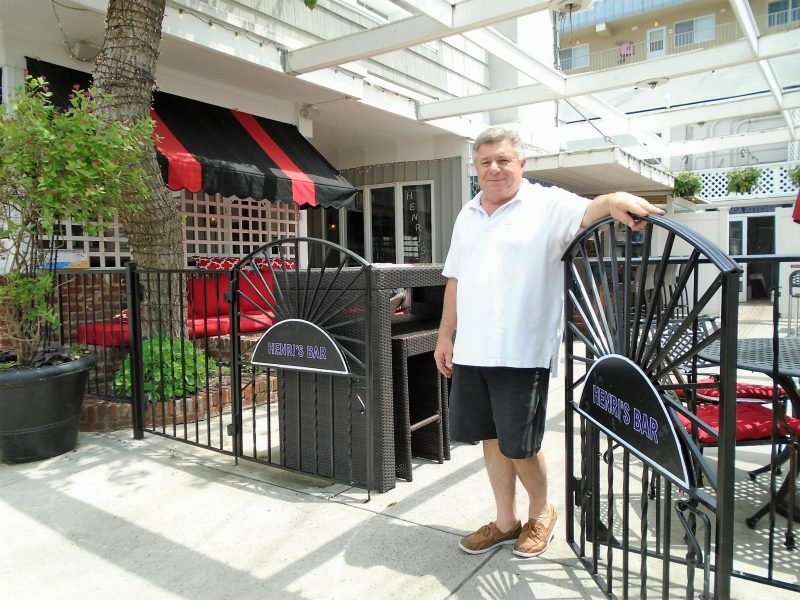 Henri’s Bar on Pleasure Avenue is on the property where Kim Gibson’s mom Henrietta Braca used to live.